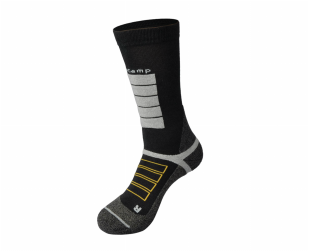 The AceCamp Bamboo Crew Winter Socks offers the right mixture of cushioning, warmth, and wicking properties to keep you comfortable during your winter activities. 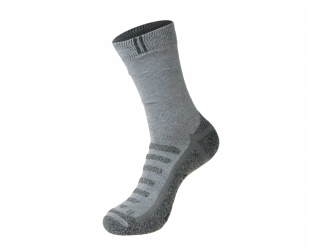 These socks are a great organic alterative to synthetic socks. 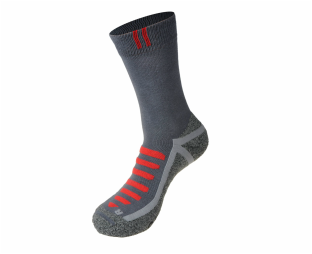 The AceCamp X-Static Long Winter Socks offer a high-tech solution for the extreme winter endeavors. X-Static is a natural antimicrobial silver-coating nylon that helps regulate heat keeping you comfortable and help keep foot odor at bay. These socks are designed with the right mixture of cushioning, warmth, and wicking properties to keep you going even on the coolest of days. 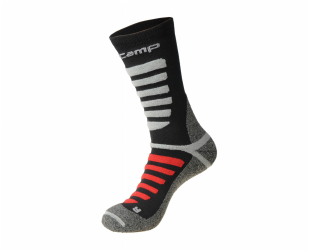 The AceCamp Coolmax Long Winter Socks are designed with the right mixture of cushioning, warmth, and wicking properties to keep you going even on the coolest of days. Coolmax fabrics use specially-engineered polyester fibers to improve breathability and draw moisture away from the skin for increased evaporation. 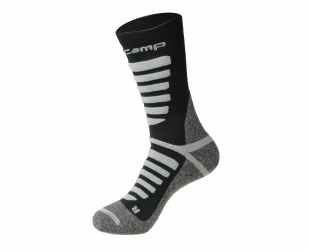 If you are serious about winter sports or expeditions, the AceCamp Bamboo Long Winter Socks offers the right mixture of cushioning, warmth, and wicking properties to keep you on the mountain all day long. These socks are a great organic option for your winter endeavors. 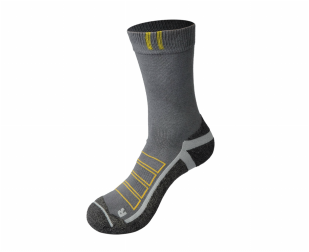 The AceCamp X-Static Crew Winter Socks offer a high-tech solution for extreme winter activities. X-Static is a natural antimicrobial silver-coating nylon that helps regulate heat keeping you comfortable and help keep foot odor at bay. These socks are designed with the right mixture of cushioning, warmth, and wicking properties to keep you going even on the coolest of days.